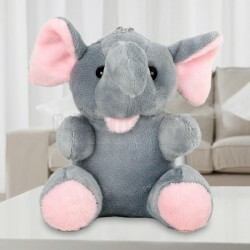 Small and lovely, big and cuddly, variety is inevitable at MyFlowerTree when it comes to selecting soft toys for gifting. And it's not just about the gift, but how we gift it! If there is one thing that can enkindle the kid within a grownup, it is a soft toy. Heart throbs of a vast multitude of little beating hearts; these toys have an enticing effect over all. 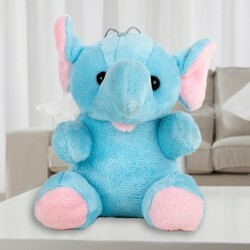 No matter how old you grow, you cannot ignore the sheer cuteness that is associated with soft toys. 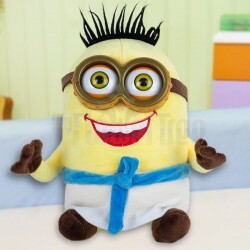 Almost everyone, be it a man or woman has had a favorite soft toy as a kid. Where soft toys for babies have served as great comforting objects, soft toys for girls have had varying roles from playmates to sleeping buddies. The charm that these small soft toys contain is unmatchable. 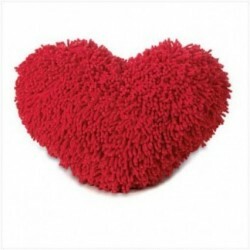 Also known as plush or stuffed toys, these are among most widely sold products in the gifting arenas. The market today is ridden with amazing varieties of soft toys. But besides their soft, shiny coats and fluffy bodies there are a lot of interesting aspects that you are yet to realize about these cute soft toys. Tracing the history of these toys takes us back to the ancient civilization of Egypt, where the term 'stuffed' with respect to dcor first originated. Several paintings and tomb inscriptions reveal that Egyptians popularly practiced the stuffing of dead animals with cloth strips and straw and used them in ceremonies. Historians relate stuffed toys to the actual practice of taxidermy in the past, where hunters would stuff the hunted animal to store them as their prized possessions and show it off to their guests. Stuffed animals were also be used in Europe in the medieval times, mostly during stage plays. Artificial stuffed animals made their first appearance somewhere in the 1830s. In their initial modest forms, these stuffed toys varied greatly from their modern plush successors. Stuffed toys would generally be made at home and sock monkeys (appeared during the Great Depression) are a good example of the same. Gradually, craftsmen began sewing up fabrics to make stuffed animals for cheering up children. The first commercial production of these toys took place in the 1880s when the German company Steiff decided to produce and market them. The owner Margarete Steiff had received the inspiration from a magazine. She initially developed them as pincushions for her friends, but noticing their popularity among children, got the clever idea of commercializing the same as soft toys for kids. 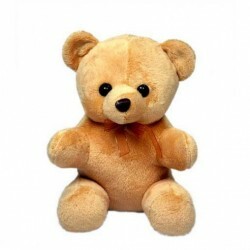 Richard Steiff, the nephew of Margarete is credited to have first created a soft toy bear in 1902. He sold over 100 pieces and received 3000 orders of the same by an American buyer in the 1903 Leipzig Toy Fair. 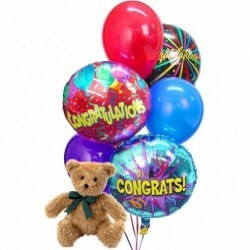 Later on in the St. Louis World Toy Fair, the Stiffs not only marketed around 12,000 toy bears but also received a gold medal for their invention. 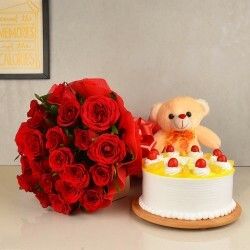 One of the most popular types of soft toys, teddy bears had been first developed in 20th century by Morris Michtom and has a very fascinating story behind their origin. 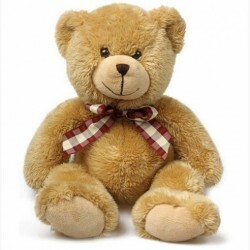 Named after the U.S. President Theodore 'Teddy' Roosevelt, the idea of the first teddy bear had originated from a newspaper cartoon of the president showing compassion for a bear. It so happened that President Roosevelt had been out on a hunt one day in Mississippi, where he came across a bear cub. Despite being an avid hunter, he considering it very unsportsmanlike decided against shooting the defenseless animal. The incident received national attention and was soon out in the newspapers along with the illustrative cartoon. 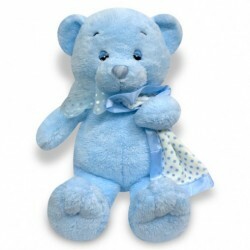 At MyFlowerTree, we love our soft toys, and we hope you do too. 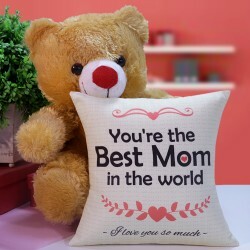 A popular soft toys online store where you can go through a rich assortment of online soft toys, select from custom-made, top-quality products we provide to buy soft toys online, and utilize our same day delivery services to get them delivered on time, every time! 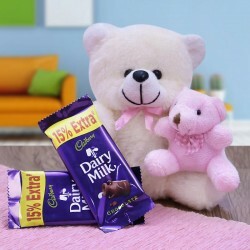 Products in this category have been rated 4.7 out of 5 based on 148 reviews.